Rent this lovely townhome for 1, 2, 3, or 4 months and the Rental Fee will be reduced to $1,215 per month! Come join us for the all or part of the winter to take advantage of this great deal! 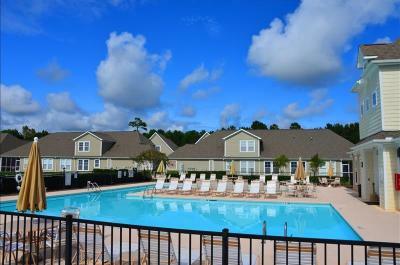 Rent 732 Willow Bend for the month of December and the Rental Fee will be discounted to $900. HUGE SAVINGS!